Over the course of a few nights, even a slight loss of sleep - one to two hours - is enough to make you feel like you haven’t closed your eyes for days. When you sleep your body heals itself; bolstering your immune system, building muscle mass, and maintaining and developing the complex neural pathways that connect the brain. Without proper rest, your brain’s ability to learn new skills, manage emotional behavior, and solve problems is impaired. Whether you’re suffering from insomnia or just having trouble keeping a regular sleep schedule, I’ve found that therapeutic grade essential oils help bring your body stability and balance, and can significantly improve the quality of your sleep. The best essential oils for sleep and relaxation include lavender, peppermint, chamomile, frankincense, and bergamot. Ancient cultures discovered the healing properties of lavender more than 2,000 years ago. Essential lavender oil reduces emotional stress and anxiety in your mind allowing your body to find that peaceful state you need to sleep properly. Whether it’s triggered by stress at work or just the many demands of modern life, anxiety is extremely detrimental to your sleep cycle and is one of the most common causes of insomnia. In addition to being one of the best essential oils for sleep and insomnia, essential lavender oil also has a host of other properties beneficial to mind and body. It can alleviate headaches, slow down signs of aging, and improve on skin conditions such as psoriasis and acne. Whereas lavender oil heals from within, peppermint oil’s muscle tension reducing qualities makes it one of the best essential oils for sleep. Used as treatment for pain essential peppermint oil has the effect of relieving soreness and tension, while inducing a state of relaxation in your body. Menthol and menthone, the two most active agents in essential peppermint oil, can also relieve digestive problems and stomachaches in addition to providing you with the rest you need. Widely considered one the best essential oils for sleeping, the use of essential chamomile oil for its many healing and relaxing properties was widespread among ancient cultures across the world. 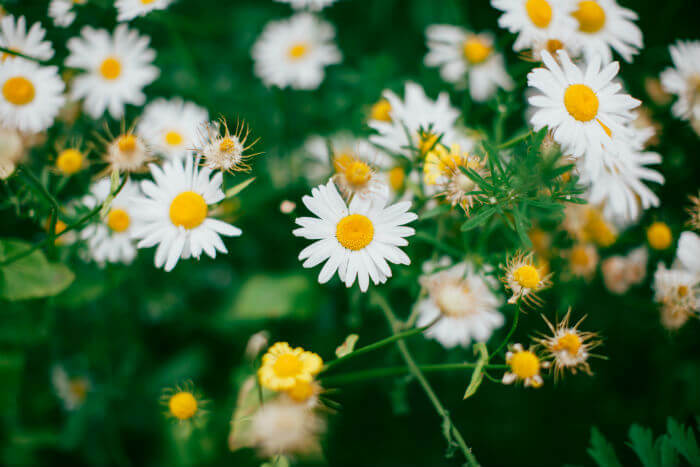 In ancient Egypt, crushed chamomile petals were applied to the skin as a beauty remedy and the Lacnunga, an early collection of Anglo-Saxon medical texts, praises chamomile for its versatility in relieving digestive issues as well as working as a sedative. What makes essential chamomile oil powerful is apigenin, a natural flavonoid, the medical benefits of which scientists are still discovering. Apigenin is said to improve brain functions such as memory and learning while also acting as an anti-inflammatory and mild relaxant. In the Bible, frankincense is associated with the Three Wise Men, and there’s a good reason for that. Extracted from the Boswellia sacra tree, which grows in some of the most inhospitable desert regions on the planet, frankincense makes for one of the best essential oils for insomnia. It has an effect on the brain’s limbic system, which in large part controls your emotional state. Just a few drops of essential frankincense oil in your bath, or applied as a lotion, will target your nervous system to effectively relieve stress and anxiety. Feel like a nice, warm cup of tea? 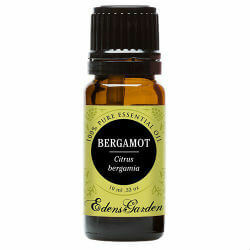 The source of Earl Grey’s comforting smell, bergamot oil is extracted from the rind of the bergamot citrus fruit. 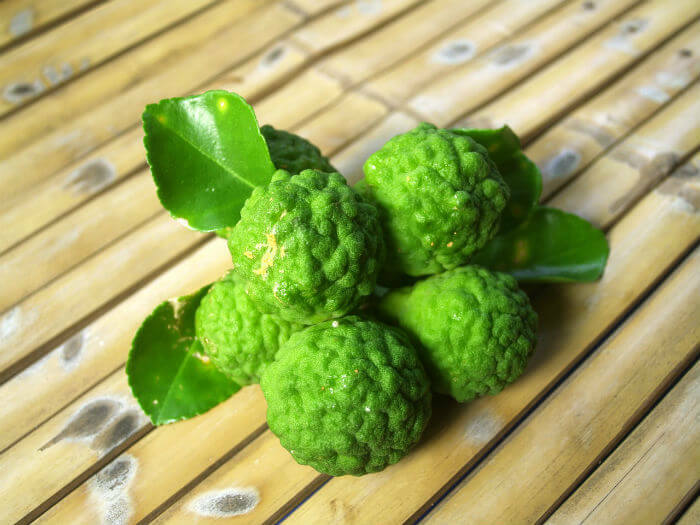 Scientists have found that essential bergamot oil reduces the level of cortisol hormone in the body. Also known as “the stress hormone,” cortisol is a life sustaining adrenal hormone, which unfortunately also happens to be one of the leading causes of insomnia and heightened anxiety. Bergamot essential oil contains sedative properties that can reduce the presence and effect of cortisol in your system allowing your body to get the rest it needs during sleep. Essential bergamot oil has also been proven successful in treating depression and other mood related issues. By stabilizing your metabolic rates and improving your blood circulation, bergamot oil energizes, elevates, and stimulates both mind and body. A good night’s sleep is like balm on your soul, and essential oils can be incredibly useful remedy to combat insomnia and other sleep related problems. It is, however, important that you find the right kinds of essential oil as many products on the market today are made with additives and chemicals that can be harmful and reduce the intended effect. Always look for essential oils labeled “100 % Pure Therapeutic Oils” for the best possible results, and enjoy your peaceful journey to a better, balanced, and more relaxed you.